Free vs. Paid Hosting — Which Hosting Bloggers Should Use? Read MoreFree vs. 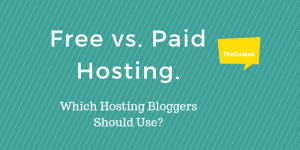 Paid Hosting — Which Hosting Bloggers Should Use?